HIPPOLLYWOOD, Equestrian photography & Ad-Design :: 04-11-2012, EC for ARABIAN HORSES in Moorsele. 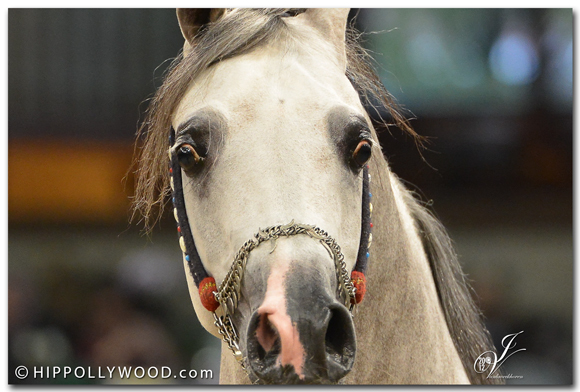 HIPPOLLYWOOD, Equestrian photography & Ad-Design GALLERY 04-11-2012, EC for ARABIAN HORSES in Moorsele. 04-11-2012, EUROPEAN CHAMPIONSHIPS for ARABIAN HORSES in Moorsele.